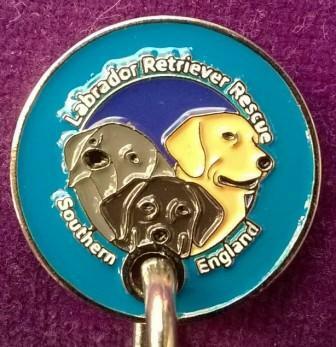 Welcome to Labrador Retriever Rescue Southern England's website. 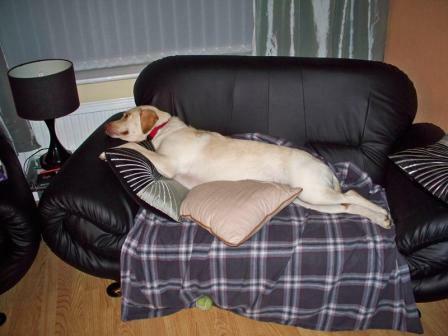 LRRSE is a UK charity whose aim is to unite pure bred and Labrador Retrievers crosses with loving new homes. Wiltshire, Hertfordshire, Essex, Northamptonshire, Gloucestershire, Somerset, Cambridgeshire, Suffolk, Norfolk and London. 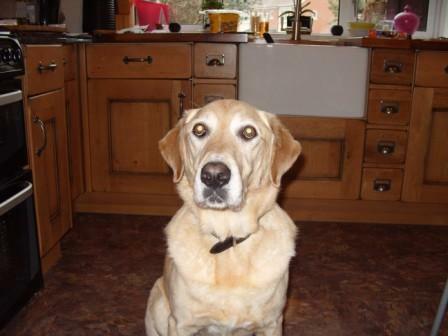 Cassie is one of 14 Labradors that has been saved from the dog meat trade in China. 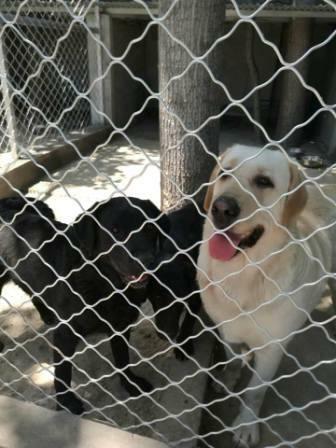 We were contacted recently and asked if we could help these dogs and after hearing their heartbreaking circumstances and seeing their photos and videos we have pulled out all the stops to help. We are working in conjunction with Rushton Dog Rescue who have the experience in rescuing dogs from China's meat trade. We have found that so many people here are unaware of the dog meat trade and we will try to talk about this without being too graphic as this is such a vile and barbaric practice. All of these dogs were saved from the slaughter house by a team of dedicated animal lovers and were taken to kennels in Beijing where they have remained for over a year. 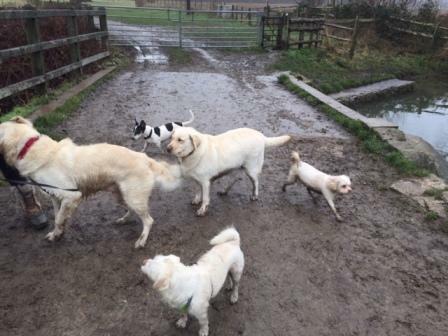 During their time at the kennels they have been able to socialise with each other and play in small safe enclosures but for the dogs safety, have not been taken for walks. They have all been neutered and spayed and had all the vaccination and now have passports. We were delighted when the first girl was flown over on the 2nd February and we have called her Cassie. She is the sweetest, most gentle girl you could wish to meet. 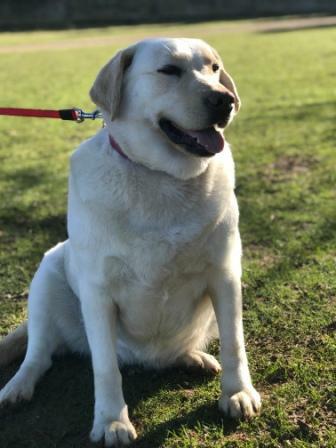 She is very overweight through lack of exercise but otherwise perfect. 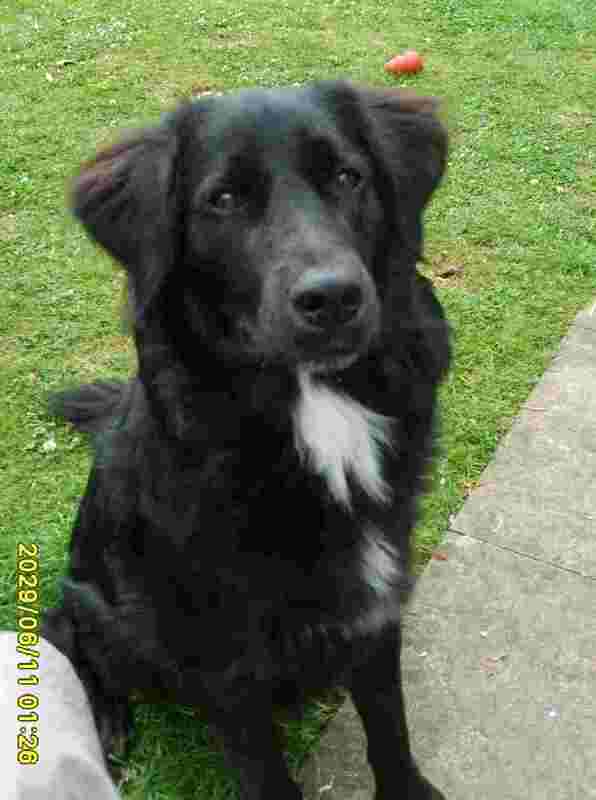 She is currently in one of our foster homes with Philip and Wendy and their dog Marley. 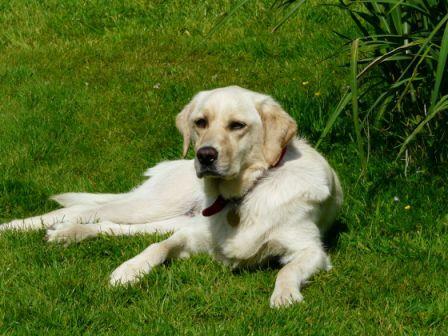 Philip has told us that she has been a really good girl and loves to play with the other dogs at the park. 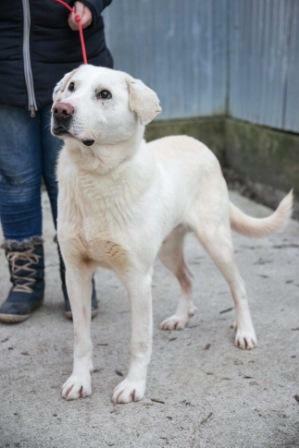 Cassie will be put up for adoption very soon but we will be hoping for a very generous adoption fee as helping each dog will cost us between �0 - �0. 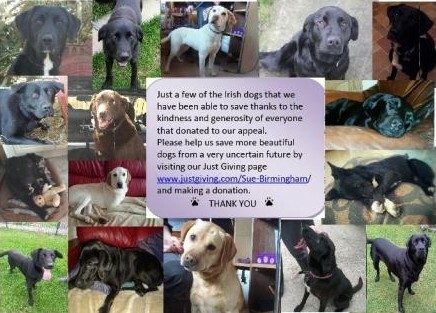 If everyone just donated the �(less than the price of a coffee) it would go to help another Labrador on their way to a happy and safe life here. 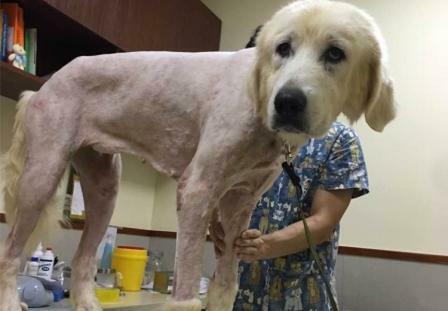 To donate go to the donate button at the bottom of this article and please mark your donation CHINA DOGS. 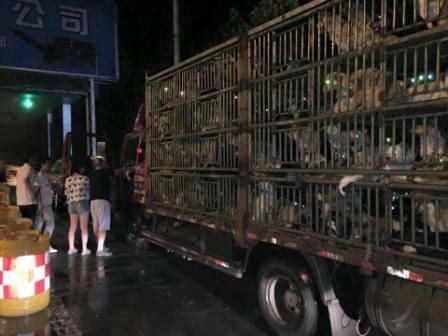 For the lucky ones some trucks are stopped by the Chinese animal activists and are managed to be saved but not all make it as they can be severely ill with the treatment they have had to endure. The dogs can be stolen pets from families, strays that have been caught and dogs that have been bred in dog meat farms. They are sold by their weight but most of the dogs when they are saved are so emaciated and weak. 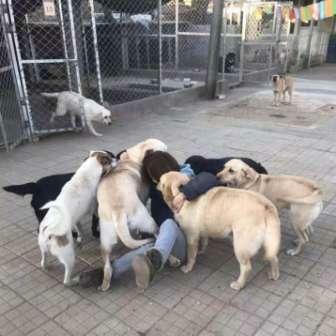 We have a great network with some of the Chinese activists, please remember not all the Chinese are the same and the woman who we work with, put their heart and soul into saving dogs in their country without them the rescue of these dogs would not be possible. When the dogs are rescued they are taken to a vet to see what damage has been caused after their ordeal. 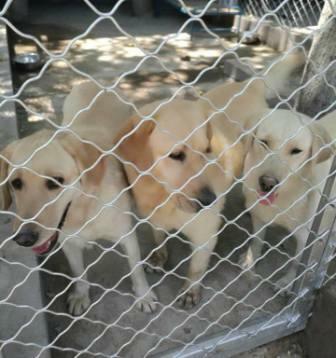 We pay to put them into boarding where they can start building strength and gaining weight and generally becoming more healthy so they can travel to us in the UK to begin their new lives and go up for adoption. We ourselves have travelled to china to see this all first hand and it really is as bad as you see it on the Internet and in the papers. After our journey there it has just made us more determined to help and save as many of these beautiful animals as we possibly can, we won't stop until we feel we have done enough and we can assure you that isn't going to be for a very long time. The dogs travel with a full passport which allows them into the UK after months of blood tests to make sure they are healthy, everything is done above board and legal just how it should be. These dogs adapt perfectly well into living in a home and family environment so adoptions are the main part of this, the more that are adopted the more we can save from the fate they are destined for. Spreading the word about this cruel trade is very important and the more people that are aware of what happens, the more change that can be made. 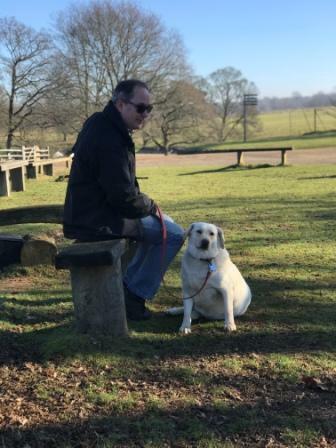 Rushton do a wonderful job in securing the safety of all breeds of dogs and we are delighted to be working alongside them to help our much loved breed. We have been asked before now 揥hy do you help foreign dogs when we have dogs in this country that need help�. The simple answer to this is we help every dog that we are asked to help in this country and have never refused to help a UK dog because we had too many� foreign dogs�. 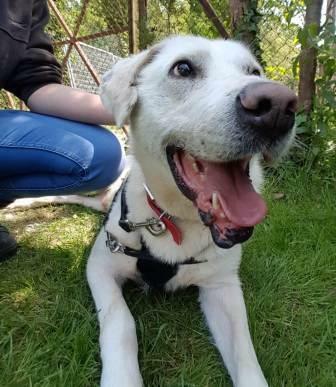 We have helped find new homes and supported financially thousands of dogs over the years and probably less than 5% have been from outside the UK. Saving just one dog won抰 change the world but it will change the world for that one dog! Please help us save that one dog by donating just the price of a cup of coffee. Hello my name is Brian and I am not enjoying life at the moment. I am back in kennels and although the girls and boys are lovely to me and give me lots of cuddles, I really don抰 want to be here anymore. I want a home of my own with someone who will understand me and really love me. Once up a time I had a family that loved and cared for me in Romania but when I was no longer a cute little puppy they turned me out on to the streets to fend for myself. I was attacked by other street dogs and have lots of scars to show for it. It was so frightening and made me very scared of other dogs in case they hurt me again. Eventually I was taken into a dog shelter but life still was very hard with not a lot of food and many dogs wanting to fight and hurt me still. 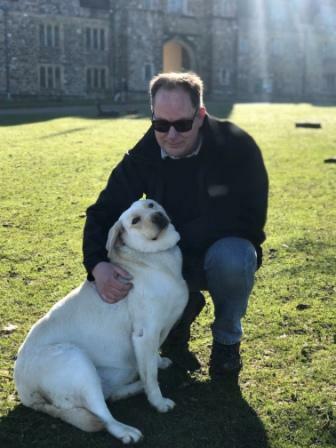 A kind lady came along and took me to the vets to get me some treatment for my bites and she looked after me and sent me over to Labrador Retriever Rescue in England who had seen my photo and wanted to help me. When I arrived I was very shut down as I was waiting for the next nasty thing to happen to me. After a few weeks I realised that actually things at last were getting better...good food...no biting dogs....lots of cuddles and a lovely man called Roger who came and took me for walks and talked to me nicely...Wow! 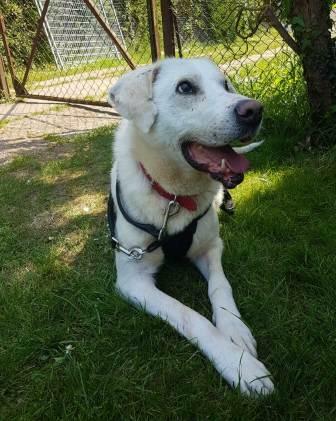 One day when we came back from one of those walks I couldn抰 control myself any longer and my face broke into a huge smile and I rolled around on the grass, kicking my legs up in the air and Roger and the girls at the kennels laughed loudly at me! Than I moved in with a lady and settled in very quickly and was told that I was a very good boy in the house. I walk quite nicely on the lead but I am not let off as I am still very nervous of other dogs. I don抰 go looking for trouble with them but if they suddenly come over to me then I will react nervously. I lived happily with the lady for many months and then one day she came home and I greeted her happily but then this strange man in work overalls followed behind her into our house and I protected my owner by growling at him and nipped his sock. The lady was angry with me and returned me to LRRSE. Since coming back to the kennels I feel so sad and really miss having my own home. People have offered a home for me but they really haven抰 grasped that I need to be gently handled and given time to trust and settle. If you take me home I promise to be a good clean boy in your house and within a little while you and I will be very best of friends. Good Traveller: Restless traveller, fearful of getting into a car. Please do not phone or email us asking for more details of dogs that are on the website as we initially need to register and home check you to ascertain a suitable match. Go to our contact page to download an application form and an information leaflet. 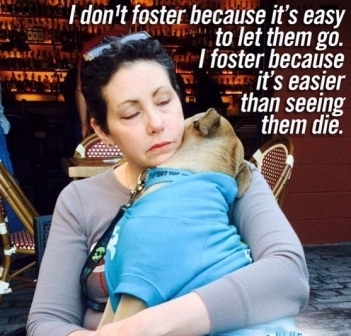 We are always looking for kind people to foster a dog. Can you spare us a little of your time? 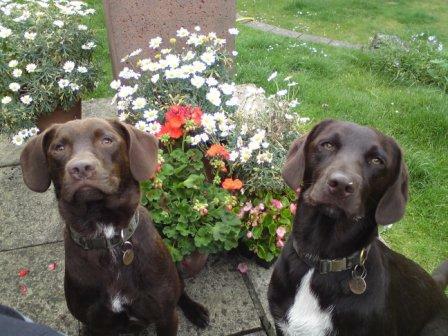 We are a breed rescue, staffed entirely by volunteers and we are always in need of helpers. 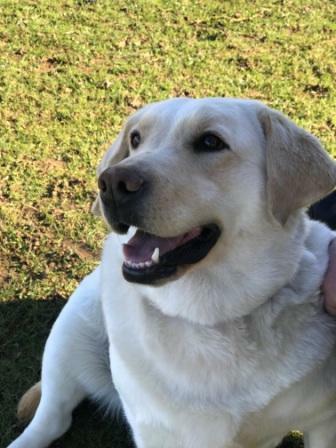 If you own or have knowledge of the Labrador breed and feel you could spare a small amount of time each week, we would love to hear from you. Could you spare an hour each week to walk a dog? To work alongside the existing coordinators developing knowledge and skills to ultimately progress to area coordinator. To monitor and coordinate our foster homes. 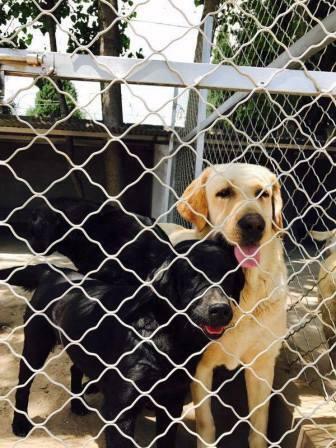 To organize transport runs to move dogs into their new homes using our network of helpers and volunteers. To help organize fund raising events and to work as part of a team developing new ideas. We also have several projects/jobs that just need people who are fairly computer literate and who can make a few phone calls for us. Dog Toys - Balls etc. We honestly value your help and support. Your donation however small will make a difference. Help us raise funds, and save the environment too, by recycling your empty printer ink cartridges. Its FREE to send in your cartridges, plus the cartridges will be reused.....a much better environmental option, plus we will receive a donation for the cartridges that are sent in. 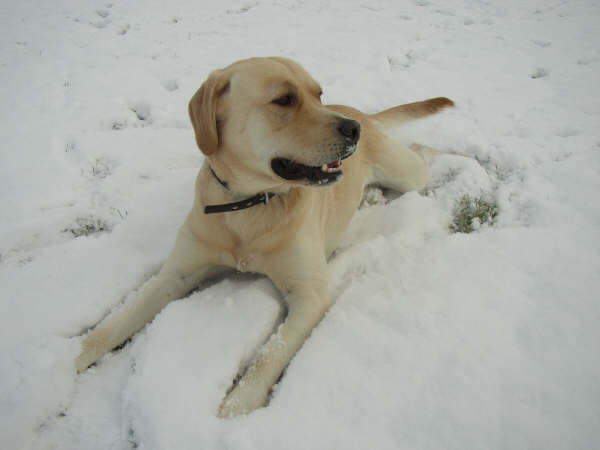 It is now necessary for all animal microchip details to hold the current details of the keeper of the dog. So if your dog was chipped when you adopted him from us, you need to make sure we have your details against the chip. It is obviously going to involve a huge amount of work for us and your patience and understanding will be vital while we work our way through all the changes.